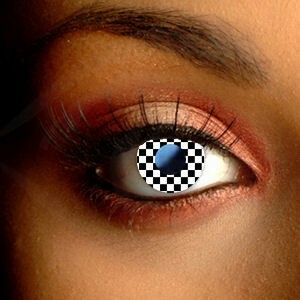 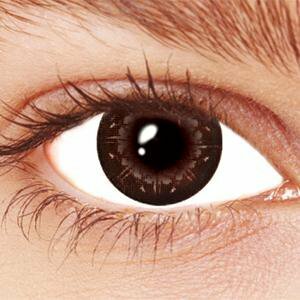 Create a shocking look with our Black Contact Lenses. 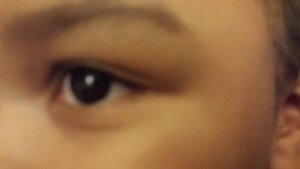 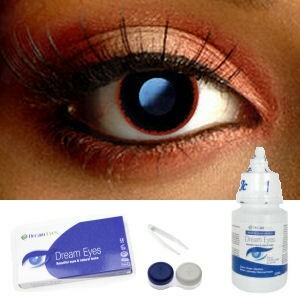 These awesome Halloween contact lenses completely cover your own eye color for a spooky black out look. 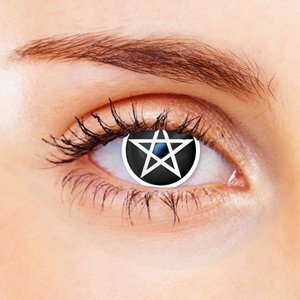 These Dream Eyes Contact Lenses make it easy to transform your look – perfect for Halloween, fancy dress and edgy fashion statements. 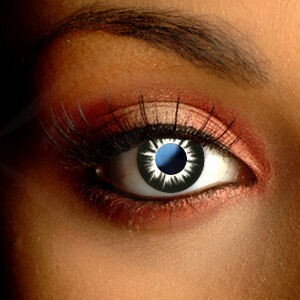 Our fashion contact lenses offer exceptional comfort and great value – choose a pair of lenses for a freaky Halloween style.